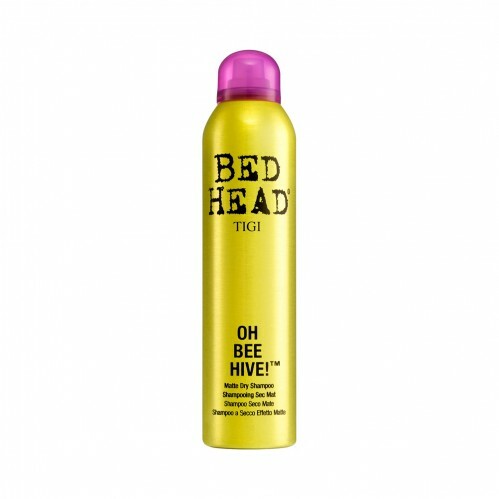 Create massive lift at the roots of your hair by using Tigi Bed Head Oh Bee Hive Dry Shampoo 238ml perfect for fine hair that needs a volume boost. 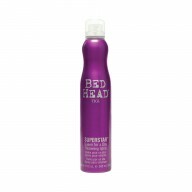 Tigi Bed Head Oh Bee Hive Dry Shampoo contains Keratin which is hairs natural protein so it can help to strengthen your hair. The super fine powder helps to absorb oil from your hair leaving it feeling clean and refreshed as well as helping your hair to look and feel fuller by giving it more texture.